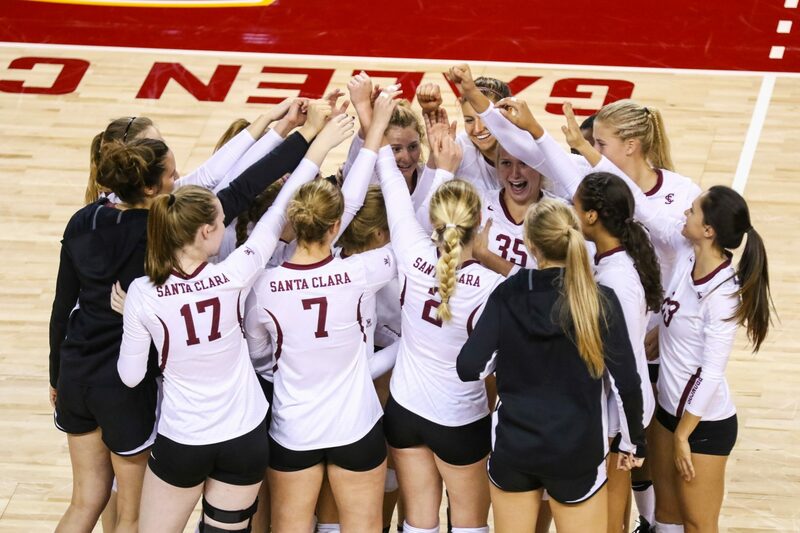 A 6’3″ middle blocker is headed Santa Clara’s way, as the Broncos have tacked on the former UCLA product. A redshirt junior to be come the fall semester, Dreyer will have two years left of play and seems likely to be immediately eligible as she is changing leagues and graduated from Westwood. Dreyer actually did not play for the 2017 season and wasn’t listed on the Bruins’ 2017 roster, so it’s possible she reclaims her career as a redshirt sophomore, but likely she is a redshirt junior. In 2015 she redshirted with UCLA before appearing in one match and two sets and totaling a kill, dig and a block. A native of San Mateo, California, Dreyer attended Archbishop Mitty High School and played with Vision Volleyball Club for her prep career. As a four year starter in high school, she capped off her career as all-league (for the third straight season), MaxPreps D2 California State Player of the Year, MaxPreps First Team All-American and AVCA Under Armour All-American. Additionally, Dreyer played with the USA Youth National Team in Italy and Croatia back in 2012. The 2018 season for the Broncos begins on August 24 with a weekend of matches against Idaho, New Mexico and Grand Canyon. Santa Clara is coming off of a 15-15 finish to 2017 that included an 8-10 mark as a member of the West Coast Conference (WCC). Excited to continue my volleyball career at Santa Clara University and pursue an MBA graduate degree. Go Broncos!